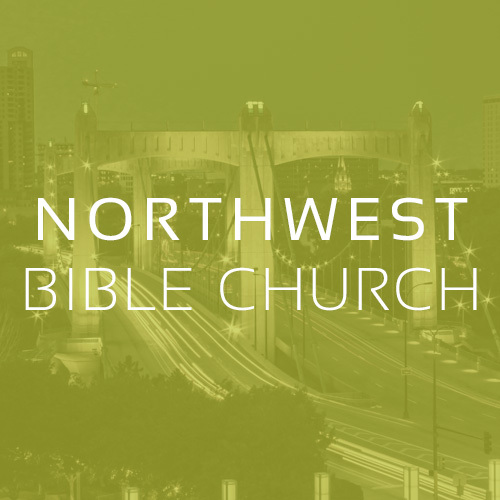 Northwest Bible Church is located just outside of Minneapolis, MN. This church was planted back in 2005 and has become an established body, lead by pastor Aaron Browning, who studied at Central Seminary after growing up in Ohio. NWBC has 5 other pastors on staff and is committed to becoming further involved in planting activities through our network!